The CrossFit community in Kelowna is tight. It’s a collective of athletes who aim to master functional life movement. 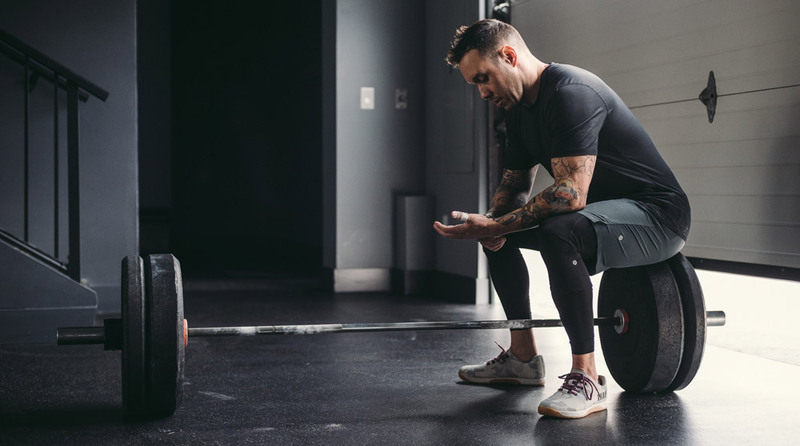 It’s not for the faint of heart, but according to Professional Fitness Coach and CrossFit Athlete Ryan Stokes, it is for everyone. Ryan is a passionate and assured strength and conditioning coach at Bodyshop Training Centre in West Kelowna. Here he coaches teens, seniors, skilled athletes and everyone in between to be the strongest and most powerful version of themselves. As an athlete himself, Ryan’s personal approach to health and fitness is inspiring and enviable. He regularly takes his body to the edge, and then actively recovers. I recently sat down with Ryan at Gravity Float & Wellness to ask him about the coolest recovery tool in his tool box: Cryotherapy. How do you approach Cryotherapy as a recovery tool? How does Cryotherapy work? Is it like a polar bear dip? How often do you shock your body like this? Do the results lessen over time? When I ask Ryan about the psychological benefits of using every natural recovery resource available, he has a lot to say… in an upcoming, blog post. For more information on the Cryotherapy /CrossFit connection contact Ryan Stokes at https://www.bodyshoptrainingcentre.ca/ryan-stokes.